The D.C. MPC wizard has been making noise for quite sometime now with the release of Muhsinah‘s Oscillations:Square and Diamond District. 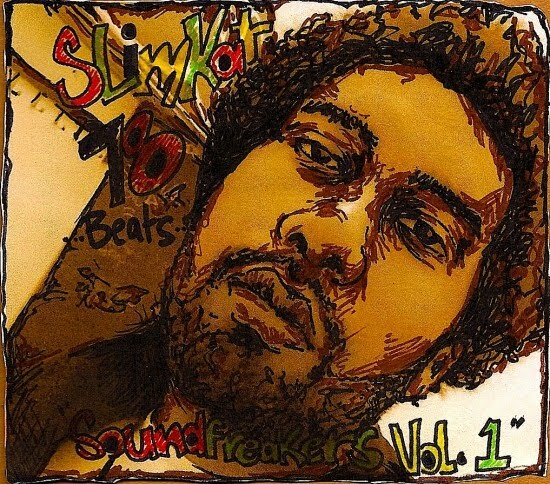 Slimkat78 has decided to release some of his gems on a project called Soundfreakers Vol #1. Soundfreakers is for free download so get it now!